S4S Milled in Sizes From4" -8" X4" -14"
Rough Sawn Milled in Sizes from 4" -16" X 4"-24"
Sisson, Dupont & Carder timbers are appropriate for structural or decorative use. We offer more sizes and greater lengths than any other supplier in the Southeast, and we can mill to your specs. Square timbers are where we excel. With our very own saw mill, two planners, and profiler we have the flexibility to saw timbers that others simply can’t. Chances are if you have bought a hard to find timber it has come from our mill or if you are still looking for that timber you can find it here. 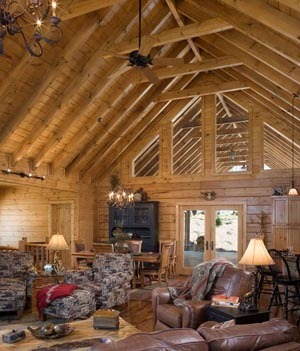 We can dress timbers in thicknesses from 4 to 8 inches and widths from 4 to 14 inches. We can saw rough saw timbers in thicknesses of 4 to 16 inches and widths up to 24 inches. Where we really stand out is our ability to mill longer lengths than our competitors. While many mills are not set up to exceed 18 feet we have milled timbers as long as 32 feet. Ask about our milled to order timbers. Sisson Dupont & Carder produces round timbers in sizes ranging from 3 inches to 16 inches in diameter. Like our square timbers we also have the ability to mill the longer hard to find round. 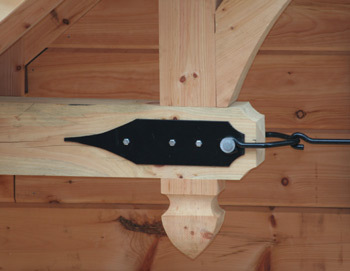 The round timbers are idea for dramatic entryways, porticos, gazebos, arbors, interior and exterior beam work and more. 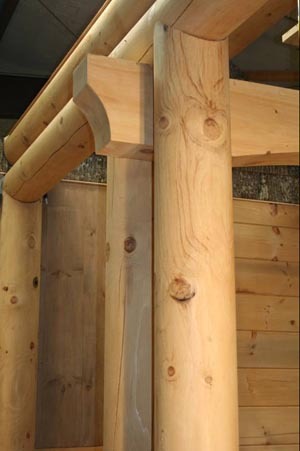 Combine the timbers with the many custom cuts we provide and the possibilities are endless. Let our team help in your round timber design. Use these custom timber plates and rods to complete your timber project. Plates can be custom cut to fit any timber size. 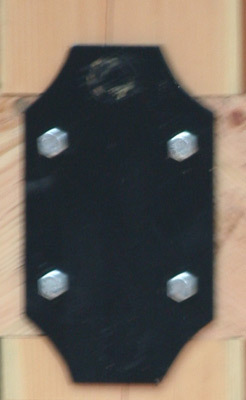 L-brackets, t brackets and custom sizes. Timber rods and connections add to structure and design. Turn the ordinary into extraordinary.